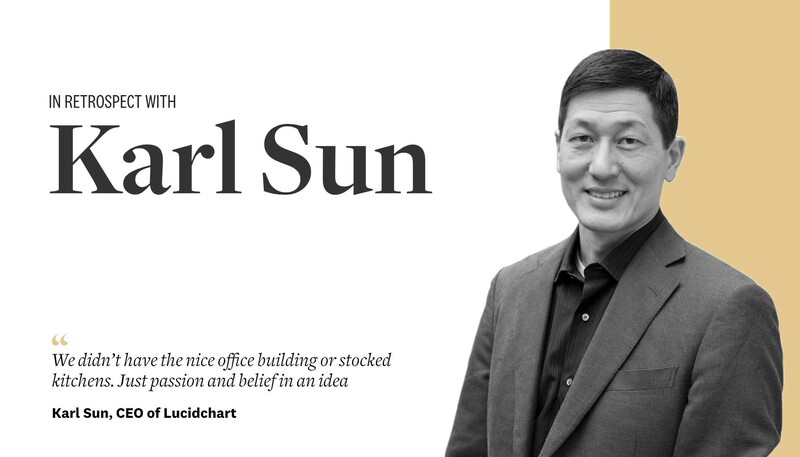 From a quiet start to rapid international expansion, Lucidchart’s CEO continues to lead with humility and a relentless focus on team. Created in partnership with Preferred Return. For more inspiring stories, be sure to follow Soulbelly Stories.